It's getting to that time of year again. Nope, not Christmas: January. The over-organiser's favourite month, the only time of the year when signing up for six weeks of spinning classes and buying a cold press juicer seem like totally reasonable ideas. So many possibilities are held in those blank calendar squares, the only question is what to do with them all. You could set time sensitive goals and make a prioritised to do list... or you could plan your next holiday before people start clogging up your diary with supposedly 'unmissable' things like weddings and business meetings. If you're using up seven of your precious calendar squares on this thing then it can't just be any old vacation. We've chosen the hottest travel destinations of 2014 so even if you're not a green liquid-chugging goddess with abs of steel come March, at least you'll have a fun holiday to look forward to. You can't turn down an invitation to the American Music Awards without a solid excuse, so Costa Rica must be pretty special. 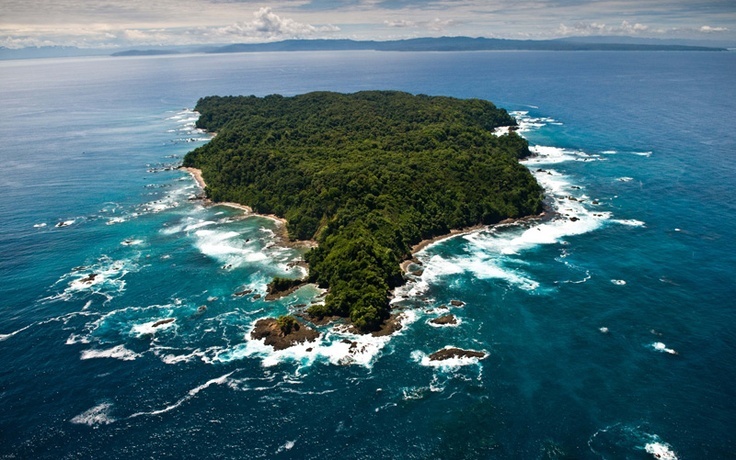 The Central American island is the reason Jay-Z and Beyonce were no-shows at the annual event as the power couple took one of their many vacations there earlier this month. And who can blame them? We'd choose strolling along white sandy beaches and exploring the coral reefs of Caño Island over watching Miley Cyrus perform in front of a weeping cat projection any day. What to see | The rainforests of the Corcovado National Park, the Penas Blancas river by night (great for nocturnal wildlife spotting), and the crescent-shaped Playa Flamingo beach, Arenal Volcano. 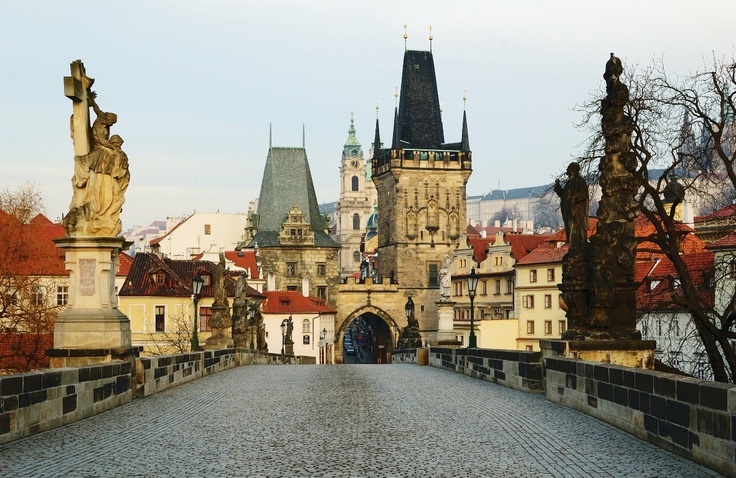 "Prague never lets you go" said Franz Kafka. "This dear little mother has sharp claws". If you like your holidays to resemble overly affectionate rodents then the Czech Republic capital is for you. With its stunning Baroque architecture and a castle complex dating back to the ninth century (the largest in the world, according to the Guinness Book of World Records), we can see why the Metamorphosis author found it hard to leave. What to see | Prague Castle, Charles Bridge and its statues of famous saints, the National Museum (it's the oldest in the Czech Republic) and Prague National Theatre Opera. 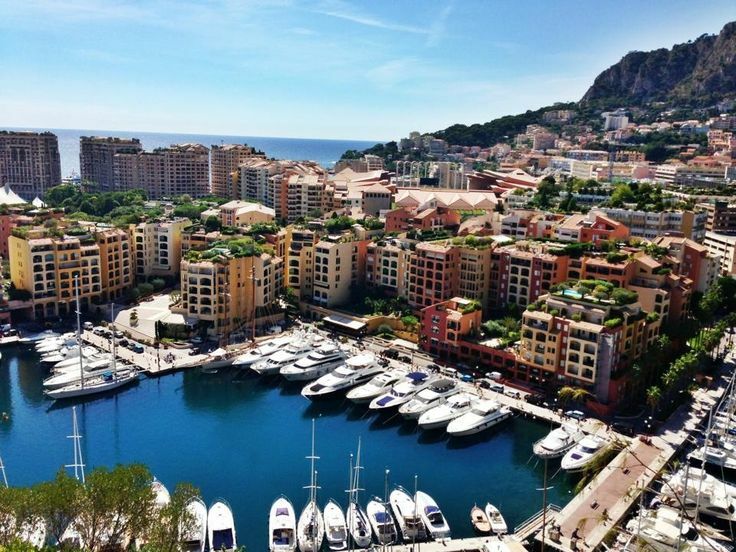 Okay, so you might not be able to pull off the "Going to Monty for the weekend, dahling" thing as well as the Made in Chelsea cast but the Monaco resort has plenty to offer, even for us lesser mortals. As well as its infamous casino, Monte Carlo is home to a number of secluded beaches, the celebrated Opera de Monte-Carlo and a harbour chock-a-block with luxury yachts. There's also this car racing thing that happens there every year too. What to see | Monte Carlo Casino (natch), French Riviera , Opera de Monte-Carlo and Larvotto Beach. Forget what you heard about Spring Breakers and wet t-shirt competitions, this Mexican resort is a favourite getaway for Hollywood's classiest A-listers, including Julia Roberts and Leonardo DiCaprio. Cancun's crystal blue waters are perfect for scuba-diving and the Mayan temple of Chichen Itza, one of the New Seven Wonders of the World, sits just west of the region. What to see | Chichen Itza, Ikil (a secluded cenote just outside Chichen Itza, perfect for swimming and waterfall exploring) and Banco Chinchorro, one of the world's largest coral atolls. What's better than Gerard Butler? Gerard Butler wearing a sequined mask and shimmying his way through Rio de Janeiro carnival. The Brazilian capital has been a favourite destination of the Phantom of the Opera actor since his visit with Rio native, Rodrigo Santoro in 2010. Its colourful nightlife and the iconic Corcovado Mountain will also be playing host to next year's World Cup as well as the 2016 Olympic Games. 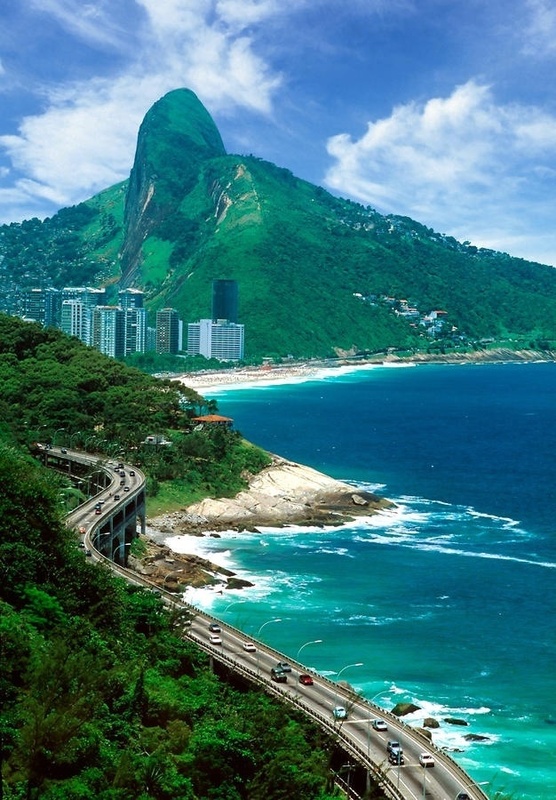 What to see | Corcovado Mountain and Christ the Redeemer, Copacabana beach, Pedro Ernesto Palace and if you're there during February, it'll be impossible to miss the Parade of the Samba Schools.